MoneyDesktop is a Personal Financial Management tool, that helps you budget and manage your finances. It allows you to import all of your accounts, across multiple institutions, so you can see your balances and transactions all in one place. 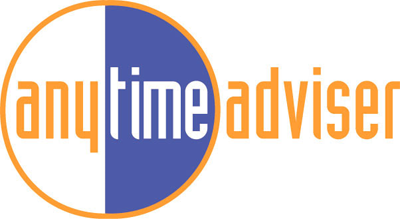 Anytime Advisor provides interactive coaching for common financial actions. Staying on top of your credit report can help protect you from identity theft and fraud. AnnualCreditReport.com is the only source for free credit reports authorized by Federal Law.